Here I will deliberate the differences between SSL certificates given by Let’s Encrypt and the ones provided from old-fashioned CA (certificate authority) suppliers. The Let’s Encrypt ingenuity allows building and installing SSL certificates a straightforward task along with being free, which may cause you to question why ever paying for an SSL certificate? Prolonged validity: Certificates from Let’s Encrypt can only be valid for 90 days and are required to be reissued. 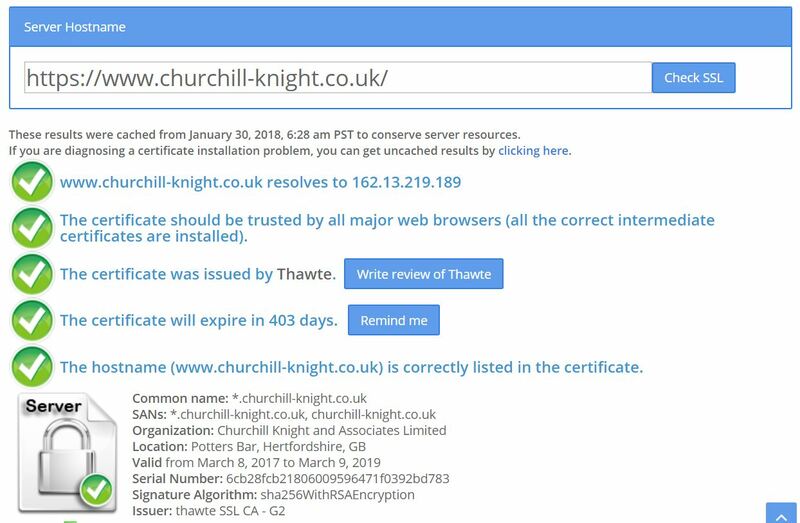 In comparison, traditional SSL certificates validity last for one year, also giving the option of longer periods (for example two or three years). Guaranteed certificates: Traditional SSL certificates do include SSL certificates, compared to The Let’s Encrypt certificates which are not. Assistance: There are no staff available with Let’s Encrypt, so all the creating and installing of SSL certificates lie with you. For business owners and professionals, it could become an issue who are looking to get it configured and running quickly. An example of a company that do have this service is GlobalSign, they have trained employees that provide an online ticketing chat and telephone. Customer selection: Let’s Encrypt uses simple domain-based vetting process (the ACME protocol) to produce SLL certificates. The traditional CA providers imply extra selecting procedures to assist with verifying customers are who they say they are. The different SSL certificate possibilities: (DV) Domain-validated certificates are the only one Let’s Encrypt offers. 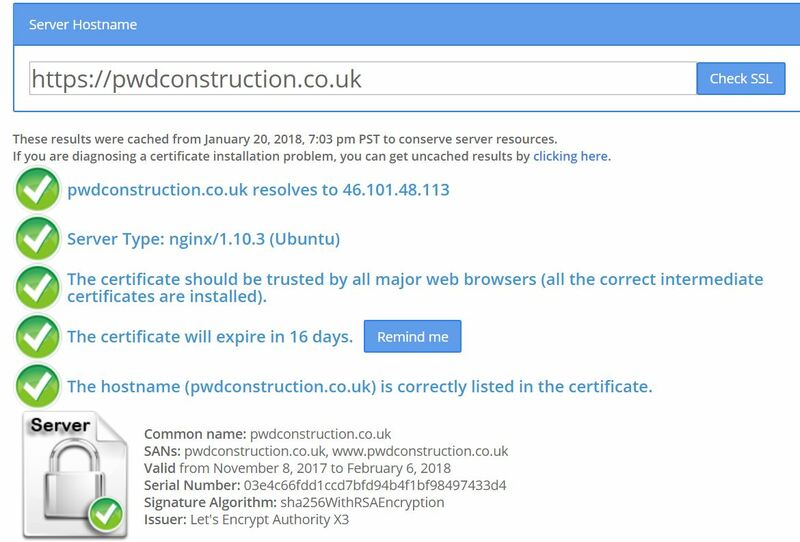 For your website if you require any additional security such as a EV (Extended Validation Certificate), there must be one purchase from a traditional CA supplier. Let’s Encrypt also will not provide multi-domain or wildcard certificates.